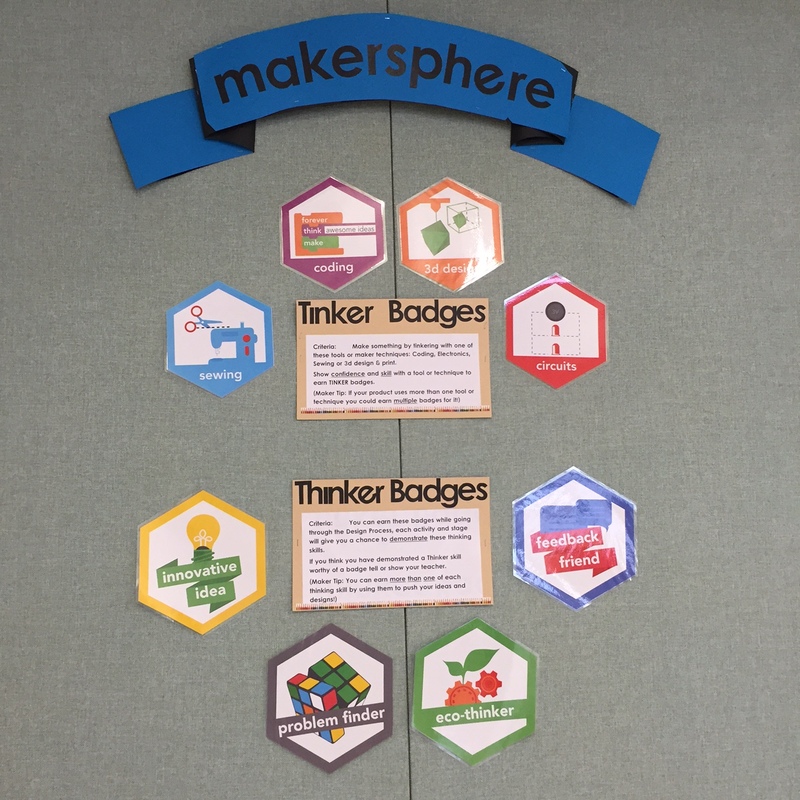 As I wrote about the other night, I have spent quite a bit of time over the holidays pulling apart ideas, reflecting on last years experiences and crafting new ways to approach maker projects in the classroom. Over the weeks I have often chatted with my husband as I verbally digest things and I ask for his input or take on it. As a designer/coder he is great at cutting to the point and hitting straight back with ‘but why?’ It’s evident he exists in a digital world where one line emails are the status quo. It’s brilliant and has helped me to distill some of my more ‘out there’ ideas. Key to what I want in the classroom this year is curiosity. Students fuelled with the urge to want to understand something, pull it apart or hack it together on their own terms and in their own way. I want to step back. The opportunity maker projects open up is a hands-on way for student to develop growth mindsets. Making is all about giving things a go when you’re not quite certain, learning what you need when you need it and persistence. Making something and then thinking ‘its not quite right yet. But maybe if I..’ Students can see their next steps, which interestingly might be quite different to what you seec but like I wrote about the other night, it’s about the journey not sticking to the path. Today the time had come for me to share the outline of the program with my mentor teacher, who also will be running the program when I teach another subject and have PRT release. Naturally I was nervous, as a beginning teacher the tendrils of wanting to ‘do it right’ are still lingering (Alyx’s post highlights this amazingly well). I was also worried I had let the my ‘maker ducks’ become a bit too free range – were my ideas too big for the time frame students get in the classroom? Were my expectations too high? She listened to me talk through the outline, linking it back to AOs and then discuss the gamified elements where students will have the opportunity to gain thinking disposition badges as well as tinkering badges for experimenting with things like coding, e-textiles, electronics and 3d design/print. After experimenting and tinkering with different areas student will then move onto their own self-selected maker project. I needed to check that she would feel comfortable with this fly-by-the-seat-of-ya-pants student-led maker program but also check in to see if she thought I could. 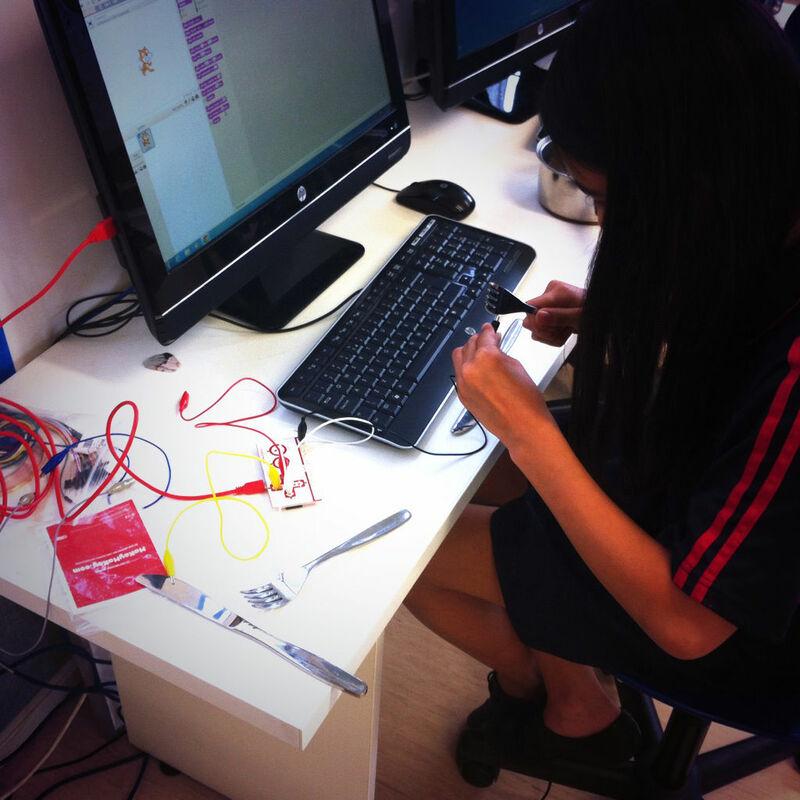 I don;t want to let my students down and I feel confident in the strengths a full on maker project can grow. So it’s locked and loaded with plenty of room for adaptation and morphing as we move through it but what I wont let move is my expectations. For both students and myself.